What Types of Dogs Qualify for WDLI? Dogs that are approachable by humans in a safe manner. Dogs that live and work in healthy conditions. Dogs that may come across people on the ranch or in public. 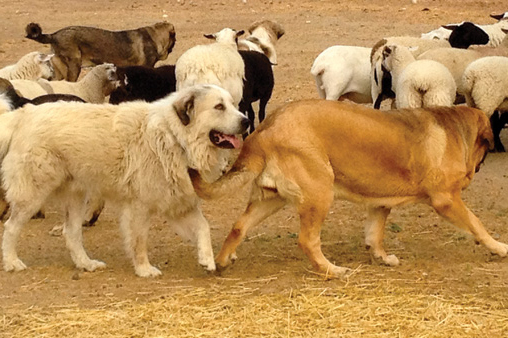 Dogs that live in close proximity to their flocks and herds.